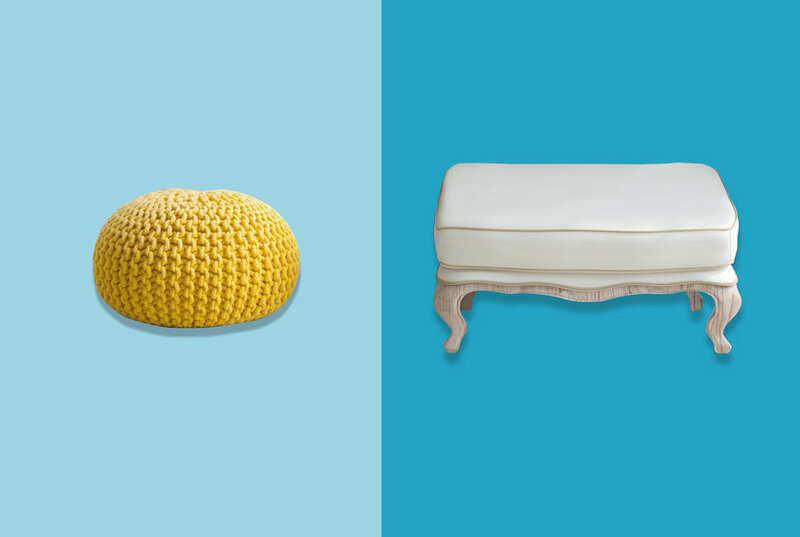 Stylish French seams take this ottoman from casual cube to seriously chic décor – ideal as a footstool or extra seating. Cushioned on all sides, it provides plenty of comfort and a custom look in Skyline’s selection of elegant upholstery fabrics. Color: Linen Sandstone. Pattern: Solid.